This year I was able to participate in a 365 series group writing project with many other authors, and the organizers of the project, Jodi Chapman, and Dan Teck. 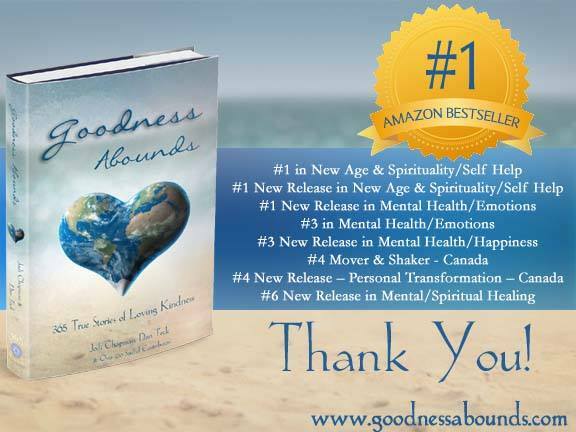 This week our group project Goodness Abounds: 365 True Stories of Loving Kindness (365 Book Series) (Volume 4) was published and is started at number 1 in several Amazon categories (see picture above). Sometimes it can seem like the negativity of bad deeds and disagreements in our world is overwhelming, and that there might not be any good left, or if goodness abounds, it only happens in isolated cases or once in a blue moon. 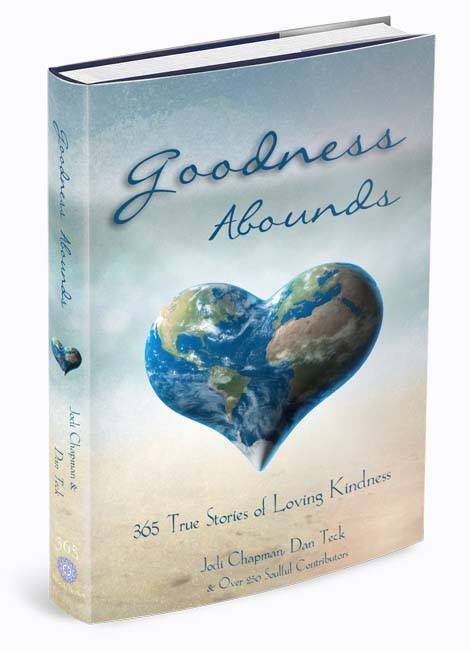 This book has a story which can be read every day for a year, to remind us that goodness abounds in every act of kindness, from friends, strangers, co-workers, neighbors, communities and even charities. The stories are all one page each for quick inspiration. Buying this book also includes 71 special bonus gifts that many of the authors have put together, including me. When you have purchased the book, you can visit the bonus gifts link below, enter your email address and order number, and you’ll receive an email guiding you to the gift page. 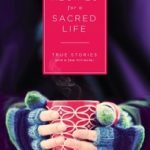 The gifts include meditations, PDFs, ebooks, oracle card readings, and ecourses from published authors, coaches, energy workers (and Akashic Readers, like me!). Color for your Soul Mandala Coloring Book. 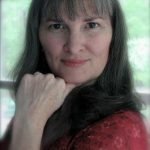 My gift is a free Akashic Connection meditation which helps you to learn to access your own Akashic Records, using three different methods which result in a powerful meditative experience. To claim your bonus gifts, visit the link below after you have purchased. You will then need to enter your email and the Amazon Order number or code, submit the information and the link to your bonus gifts will be sent straight to your inbox.